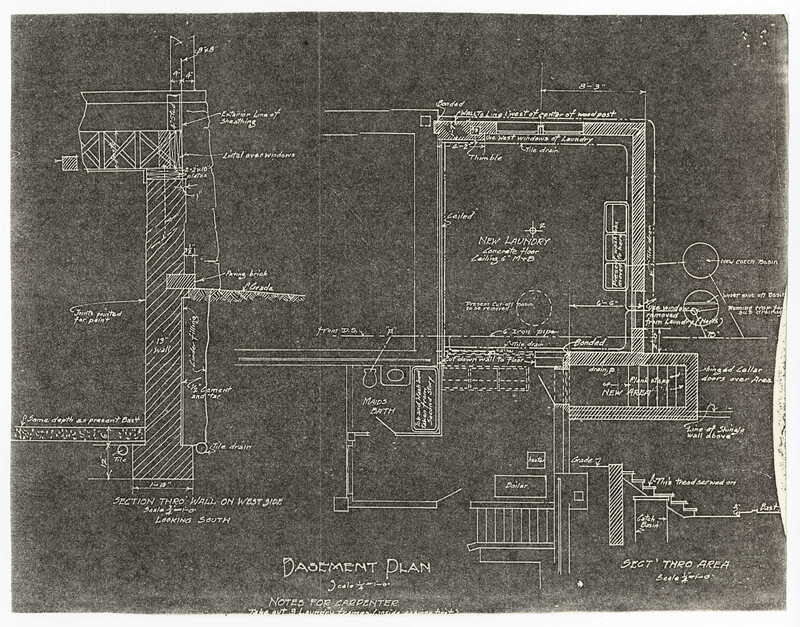 Digital Collections - Lake Forest College | Reduced copies of Ragdale blueprints, Basement Plan. Photocopy made from 1907 "Alterations" building plans. 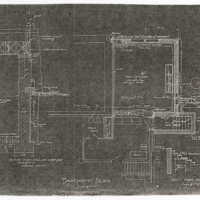 Reduced copies of Ragdale blueprints, Basement Plan. Photocopy made from 1907 "Alterations" building plans. “Reduced copies of Ragdale blueprints, Basement Plan. Photocopy made from 1907 "Alterations" building plans.,” Digital Collections - Lake Forest College, accessed April 26, 2019, http://collections.lakeforest.edu/items/show/3250.